Indian two-wheeler buyers check almost all the specs before choosing the perfect scooter or motorcycle. This is one of the major reasons behind the success of the 125cc scooter Access. Suzuki launched the Access back in the year 2007 and after all these years the 125 cc scooter is selling in huge numbers and in fact, it is top selling 125cc scooter in India. Indian buyers use scooters mainly for their daily commute within the congested city traffic and most of the buyers look for fuel-efficient two-wheelers. The Access buyers are quite lucky because the it promises to return an impressive 64 kmpl. They have managed to achieve the impressive fuel efficiency figures by reducing almost 10 kilograms of excess weight from the scooter by using some plastic body panels apart from the front fenders and apron. Suzuki has decided to add some significant amount of cosmetic updates to the Access back in the year 2017. 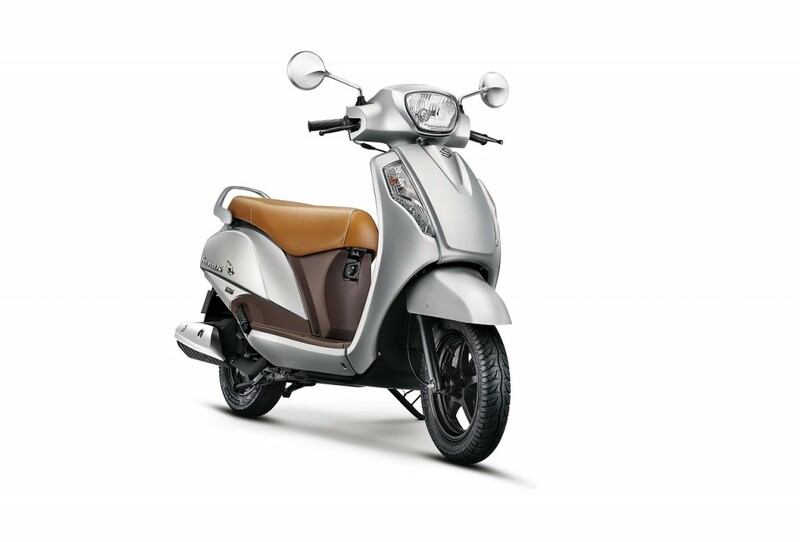 The scooter received an updated BSIV compliant engine and AHO feature. The Access now also features a chrome bezel around the headlamps and new graphics. 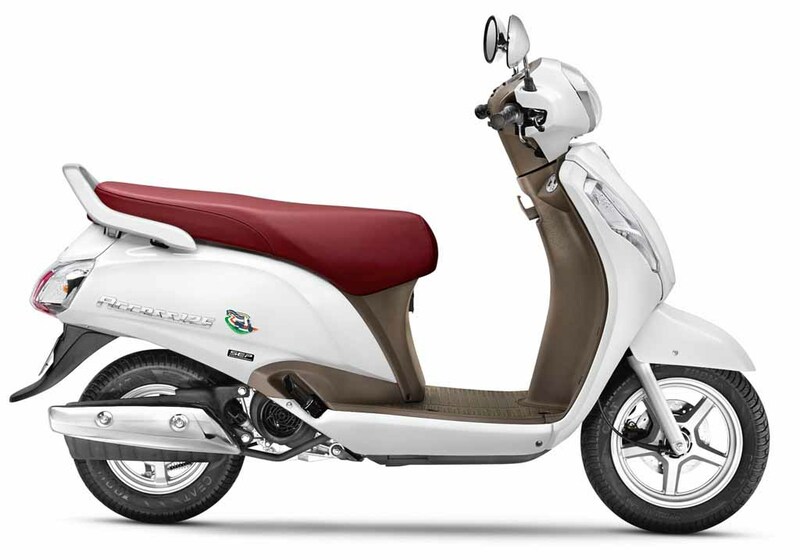 The updated scooter has also received a new Metallic Sonic Silver colour as well. The new Access 125 has been fitted with bigger 12-inch front and 10-inch rear wheels which actually replaced the Smaller 10-inch wheels used in the old Access. The bigger wheels along with drum and disc brake options have made the Access a better handling scooter. Moreover, it also gets a combined brake system as well. The Access is powered by a 4-Stroke, single Cylinder, Air-cooled unit which is capable of producing about 8.7 PS of peak power at 7,000 rpm and 10.2 Nm of peak torque at 5,000 rpm. The Access also gets Suzuki’s SEP (Suzuki Eco Performance) technology that promises to provide an impressive performance without compromising the fuel efficiency of the scooter. There is no denying the fact that the Suzuki Access is definitely one of the most practical scooters in this segment. The Access gets the longest seat and the longest footboard in its segment. The scooter also features a one-push central lock system. The Access gets huge 21.8 litres of underseat storage and an additional front pocket to carry some extra things that you cannot hang or keep in the boot. Suzuki also provides an optional DC socket as well which can be used to charge mobiles or other personal devices.